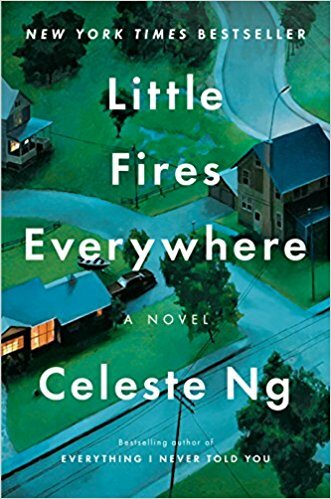 I listened to Little Fires Everywhere by Celeste Ng. 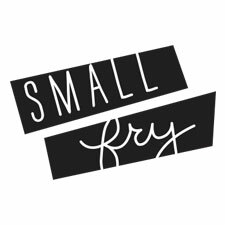 It is the story of three families living in the picture perfect planned town of Shaker, Ohio. It “explores the weight of secrets, the nature of art and identity, and the ferocious pull of motherhood – and the danger of believing that following the rules can avert disaster.” It is the top 10 most read books on Amazon right now and just got picked up for a 8 episode series on Hulu with Reese Witherspoon and Kerry Washington at the helm of production. I am always glad when I read a book before it’s cast because I can’t unsee whoever is in each role, so hurry up before they do! This would be a fascinating book to do with a book club because there really is no way to NOT have an opinion on some of the events and themes. I wish I would have actually read it because I missed some things listening that I had to ask friends about after! 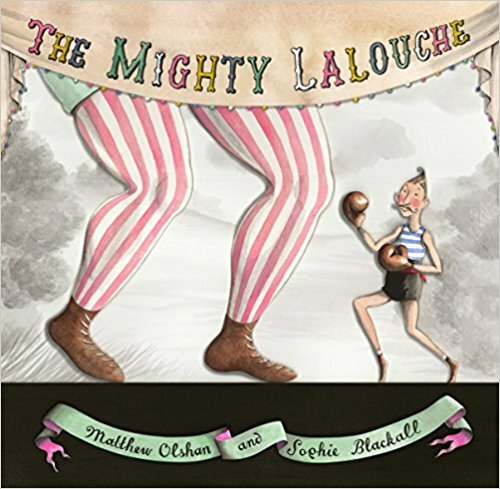 OURS: We rolled the dice on some library books this month (its always hit and miss for me) and we had a huge win with The Mighty Lalouche. The most charming book about a French Postman who decides to become a boxer. The illustrations are all paper cutouts and I died over every page with its French words worked throughout. Immediately ordered for our collection!